Mary Queen of Scots is dead famous for: having terrible taste in husbands, rotting away in Liz’s prison – and totally losing her head on the chopping block. 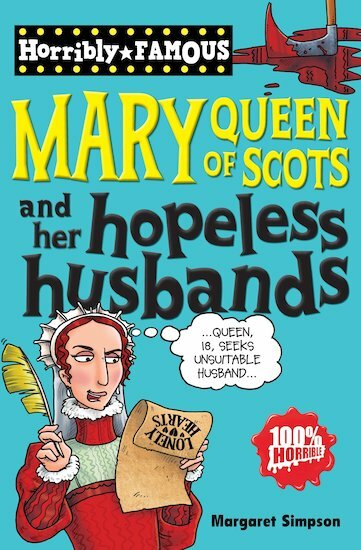 But did you know that Mary was a six-foot stunner who had a charmed childhood, got kidnapped by a murderous lord – and married him; and managed to give her executioner a fright or two? Even though she’s dead, Mary’s still full of surprises!